We're delighted you're planning to join us at the Colebrookdale Railroad Project soon. Please submit your trip deposit above to complete your registration for the trip. Within 24 hours of your registration and confirmation of receipt of your deposit, we will email you a link to the detailed Volunteer Information Pack and additional instructions. Your tour fee balance is due 60 days prior to Day 1 of the trip. We will send you a reminder. Your tour fee is a charitable gift that will be put to work immediately. Volunteer fees provide the vital funds by which we are able to purchase building materials and provide your lodging, food and activities during the trip. More than 90% of your trip fee remains in-country, with 70% going directly to the project. For US residents, your trip fee is considered a charitable deduction along with some associated travel costs (consult your tax professional). Save this receipt for your records. Tour fees and deposits are refundable up to 60 days before Day 1 of the trip, less a $75 administration fee. Sorry, no refunds within 60 days of tours, but please contact us and we will help you rebook for another tour. Eager to support preservation action. 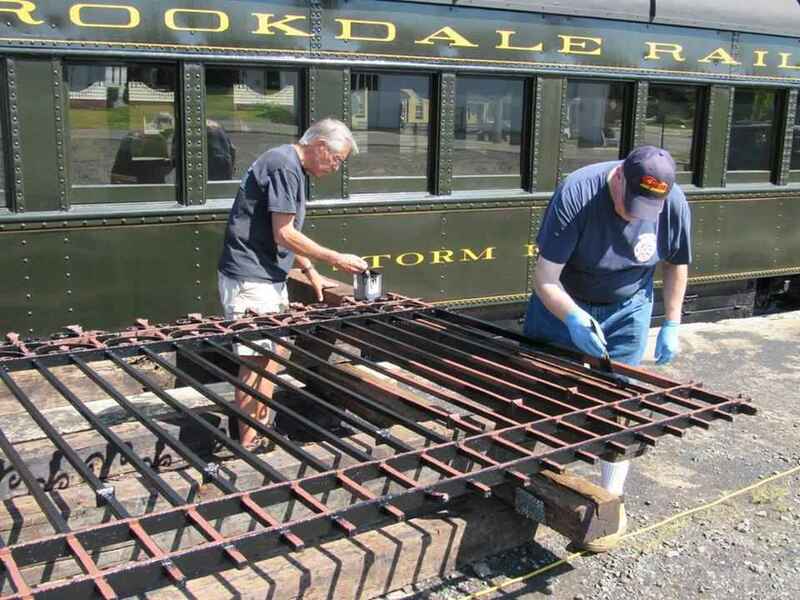 Happy to support the Colebrookdale Railroad Restoration Project as part of RWI's first project in the United States. Love RWI, been on 4 trips, we do great work! !